Our vehicle inspection service is provided by independent, trained, inspectors throughout the United States. 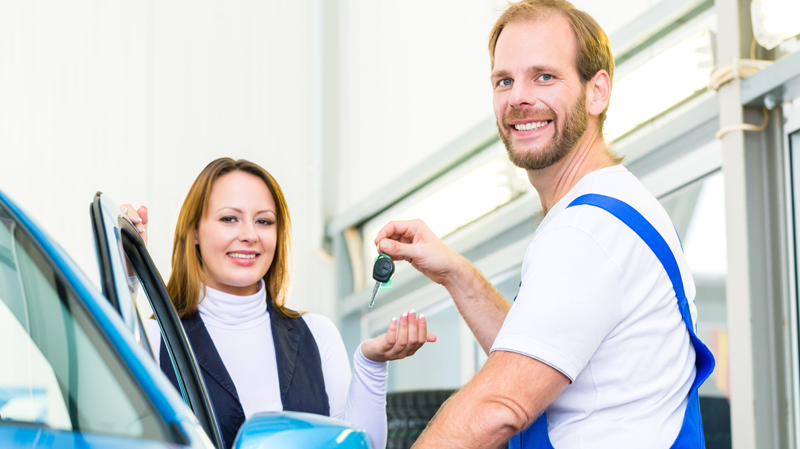 Gives you peace of mind for your auto purchase. We look forward to helping you with your car export needs!